Doris Harms oversees operations for AGC in addition to serving as president of both Gar Kenyon and General Ecology. 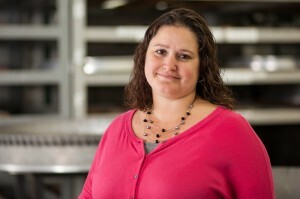 She joined AGC as president in November 2013. 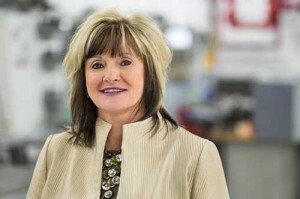 Prior to AGC she was president of Electromech Technologies for 13 years where she managed four different company locations and was instrumental in the acquisition of a maquiladora located in Mexico. During her tenure at Electromech the company successfully maintained a strong customer base, added new business, expanded into new markets, developed new business units and built a strong executive team. Ms. Harms’ solid background in finance, operations, quality control, procurement and restructuring will drive ACG’s goal of future growth. Ms. Harms earned a B.A. in Business Administration from Friends University in Wichita, Kansas. She enjoys her three children and five wonderful grandchildren. She is also very active in several charity boards and events. 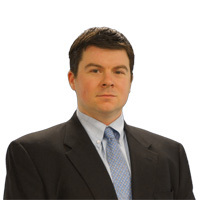 Fournier joined Gar Kenyon in 2003 and has held a variety of roles of increasing responsibility throughout the company including planning and scheduling, supply chain management, design engineering, product testing and manufacturing operations. His primary focus has been on new product development projects, sales in various areas and sustaining customer relationships. Currently Fournier oversees all of Gar Kenyon’s sales activities including responding to new customer inquiries, managing proposals, perform contact negotiations, and support of our existing customers. 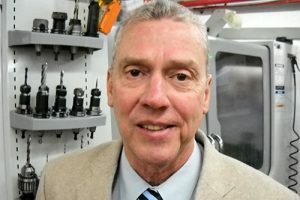 Responsible for daily operations at the company’s 110,000 square foot facility in Meriden, Connecticut, Michael Gumprecht manages a staff of approximately 100 people across multiple manufacturing and engineering functions. He supervises ongoing services as well as special projects, emphasizing quality control, on-time delivery and cost efficiency for all contracts. Gumprecht has spent most of his over 30-plus year career at AGC working in a variety of areas involving engineering management, including OEM division manager, metals division manager, production control manager and engineering manager. 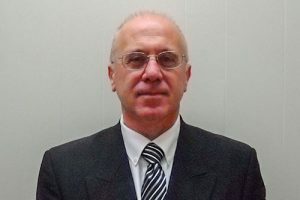 Raffaele Moriello joined AGC and Gar Kenyon as the director of engineering in July of 2015, bringing with him 20-plus years of engineering experience. 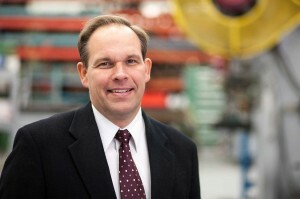 His ever-increasing roles of responsibility at companies such as Textron Lycoming, Pratt and Whitney, Amphenol and Bauer Inc. provide an extensive and diversified background. Moriello is responsible for the overall flow of design, test and manufacturability of products through the engineering departments while supporting customer relations and supplier performance. With more than 40 years of aerospace experience, Peter Ehrhorn’s primary focus is customer satisfaction by assuring that any item that leaves the building meets all specifications. He serves as the primary quality liaison with customers, suppliers, employees and regulatory agencies. Ehrhorn has developed quality systems for AS9100, FAA part 145 maintenance and FAA part 21 production approvals. James Dempsey joined AGC as director human resources in January 2014. Prior to AGC he has held roles of increasing responsibility with Pratt & Whitney Aircraft, Amphenol Corporation, Danaher Corporation and Barnes Group. 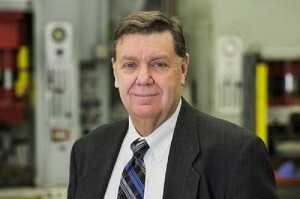 He provides a wide range of expertise in both the human resources and lean manufacturing arenas. Reporting directly to the president, Dempsey is responsible for all human resource-related activities such as employee relations, talent acquisition, performance management, compensation programs, benefits programs, employee engagement and all human resources-related compliance programs.